This brief review paper focuses on the modern and original hybridization of the unconventional dynamics and the metaheuristic optimization algorithms. It discusses the concept of chaos-based optimization in general, i.e. the influence of chaotic sequences on the population diversity as well as at the metaheuristics performance. Further, the non-random processes used in evolutionary algorithms, and finally also the examples of the evolving complex network dynamics as the unconventional tool for the visualization and analysis of the population in popular optimization metaheuristics. 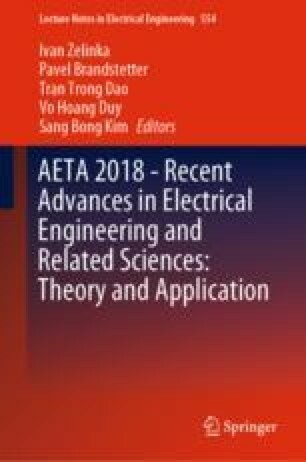 This work should inspire the researchers for applying such methods and take advantage of possible performance improvements for the optimization tasks. This work was supported by the Ministry of Education, Youth and Sports of the Czech Republic within the National Sustainability Programme Project no. LO1303 (MSMT-7778/2014), further by the European Regional Development Fund under the Project CEBIA-Tech no. CZ.1.05/2.1.00/03.0089. This work is also based upon support by COST Action CA15140 (ImAppNIO), and COST Action IC1406 (cHiPSet).